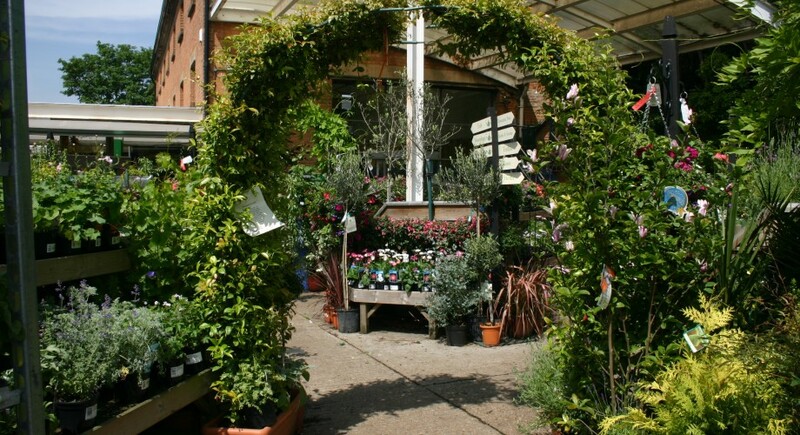 Established since 1983, Camden Garden Centre is a very unusual award winning Garden Centre in Camden, North London. The Garden Centre not only supplies plants and all products for the garden of the highest quality and gives expert guidance and customer advice – but is also a self- financing social enterprise owned by Camden Garden Centre Charitable Trust, providing employment, training and educational opportunities through a two year Training Scheme. 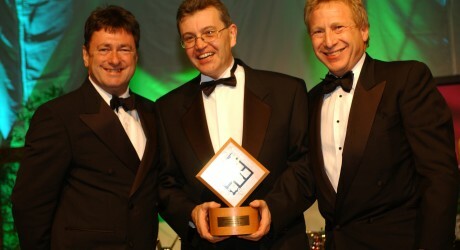 The heart of our social enterprise is the Training Scheme. Trainees are employed for two years, are mostly full-time and earn the national minimum wage We have helped over 300 Trainees from different backgrounds and difficulties; mild learning disability; recovering from substance or alcohol abuse or mental breakdown; homeless caught in the no job/ no home trap; perhaps in a spiral of criminal reoffending and often a mixture of these factors. Trainees receive a raft of training, education and experience, giving them life and work skills to get back into long term employment and change their lives. We are a nationally accredited training centre for vocational qualifications and for many of our trainees , these qualifications will be the first they have ever achieved. They take retail and customer care NVQ/ QCFs in house, horticultural NVQ/QCFs at college and a whole range of other training which might include forklift truck operator licence, car driving licence; bricklaying; IT; pesticide spraying; literacy and numeracy skills; first aid and other industry short course certificates. Trainees also have the opportunity to work in our Garden Services division providing excellent gardening and landscaping experience. Just coming to work every day; being responsible and accountable for their own actions; working in a team and being trusted perhaps for the first time, are new experiences which people outside the loop of disadvantage often take for granted as normal working life. 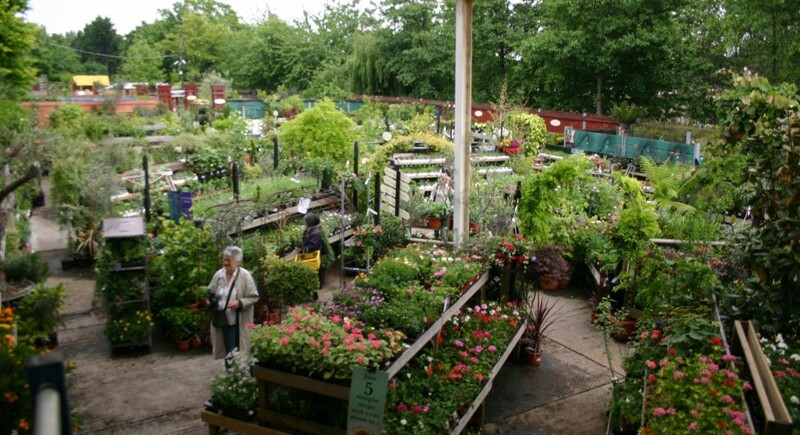 The Garden Centre have taken on many ex – offenders as Trainees since 1999 as we firmly believe that employment is one of the most effective ways of breaking the cycle of re-offending (78% of the prison population are re-offenders which costs the tax payer an estimated £11bn annually). 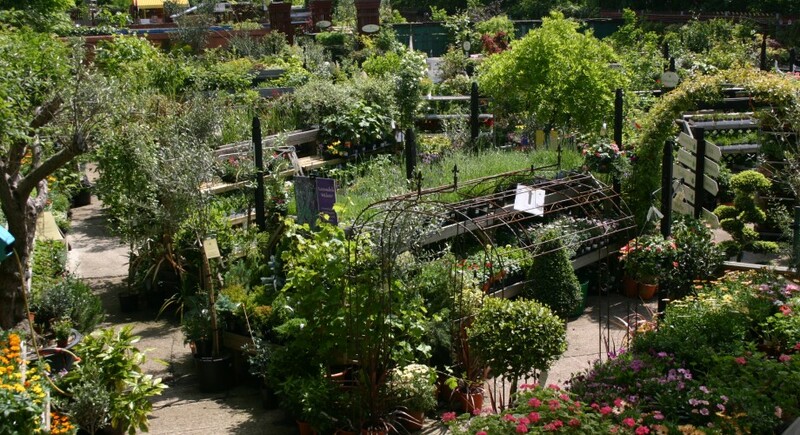 Since 2005 the Garden Centre has worked with the Ministry of Justice, other employers and Business in the Community (BITC) on a project to reduce re-offending by offering employment to ex-offenders. This project, called the Employers’ Forum, advises Ministers on the benefits and problems associated with employing offenders and works with government to encourage other employers to consider this option. Towards the end of their training period, work trial placements are arranged with a potential future employer of their choice whilst CGC continue to pay their wage. Our Trainees have ‘graduated ‘into a whole range of different employment – joining other garden centres; become landscapers or gardeners and some have started their own gardening businesses – one starting their own Garden Centre ! Training/educational opportunities are not confined to horticulture so trainees have also entered various occupations in general retail, catering, railway, mentoring, distribution and civil service. Click here to see some Trainee Case Studies. 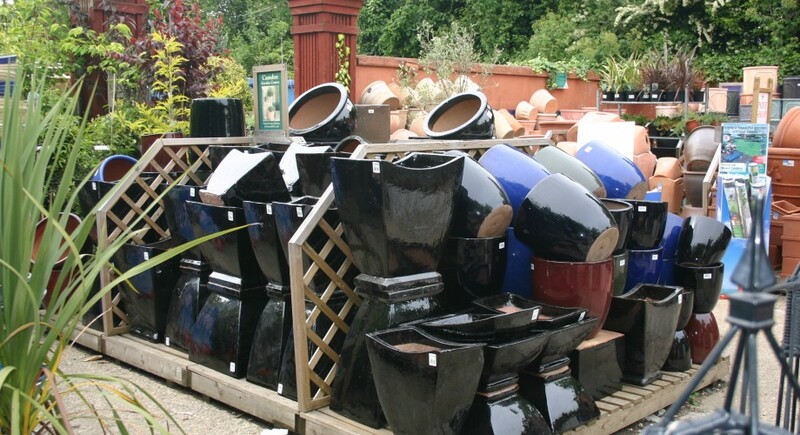 Click here to link to the Camden Garden Centre website.